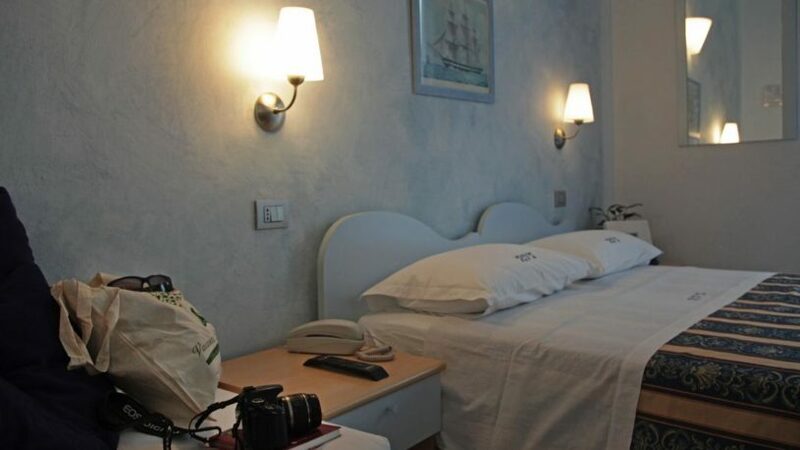 Under the stars Romagna, sun, sea and memories, rooms have been divided by this poem. 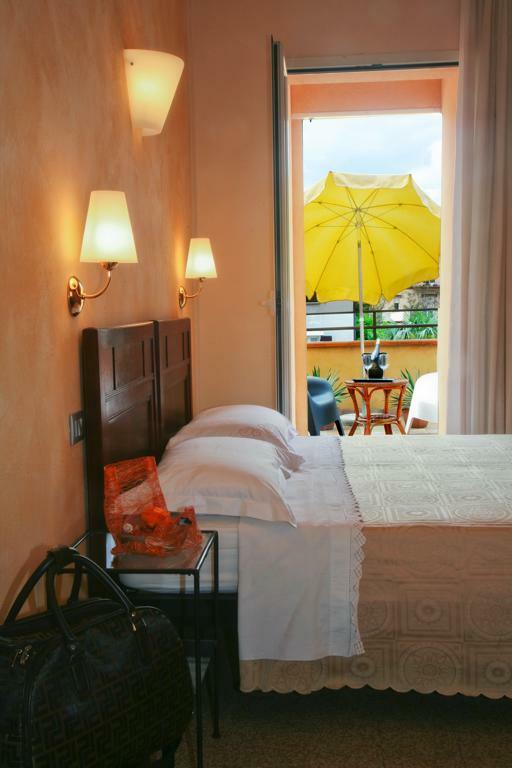 Depending on the type, we have combined the colours of the sky, the countryside, sunflowers, and nectarines. 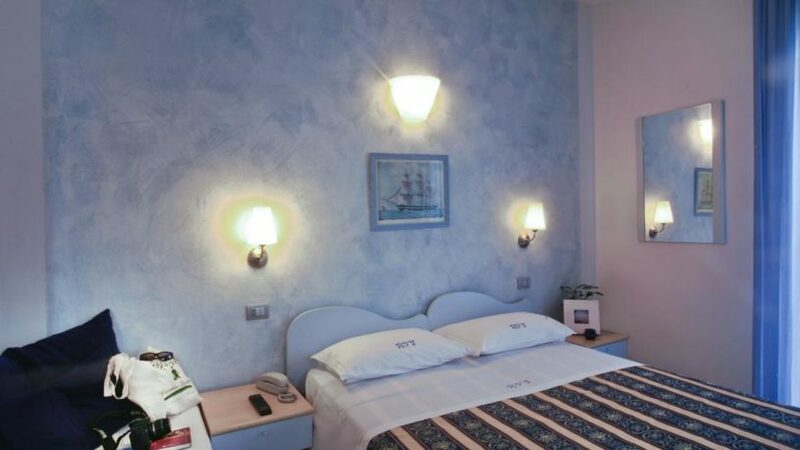 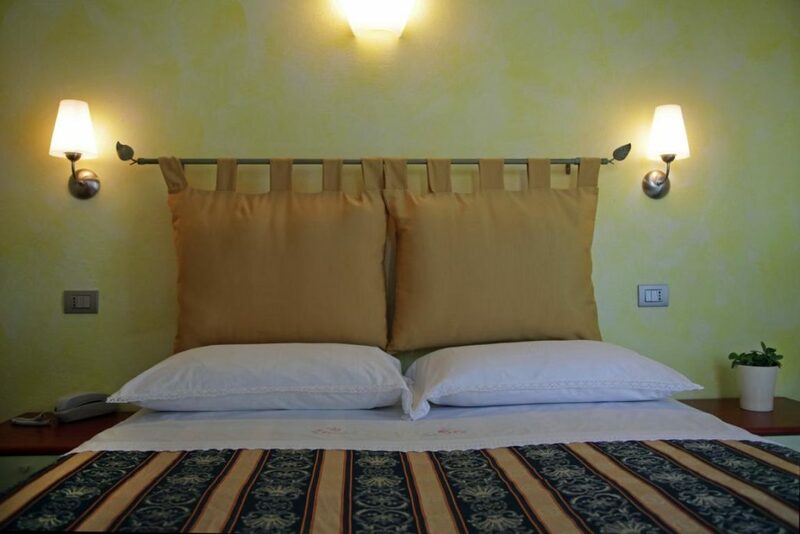 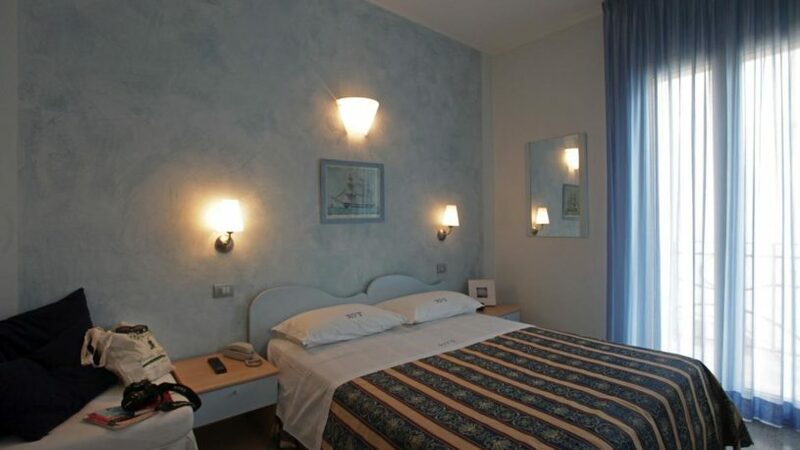 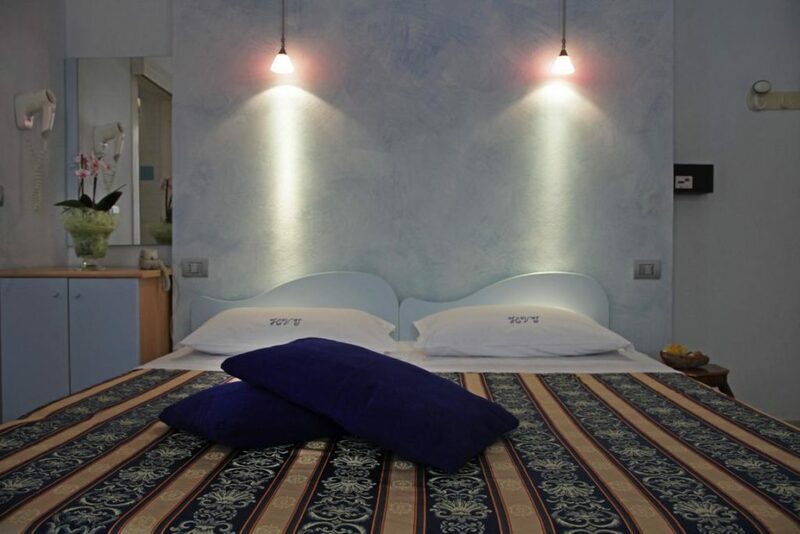 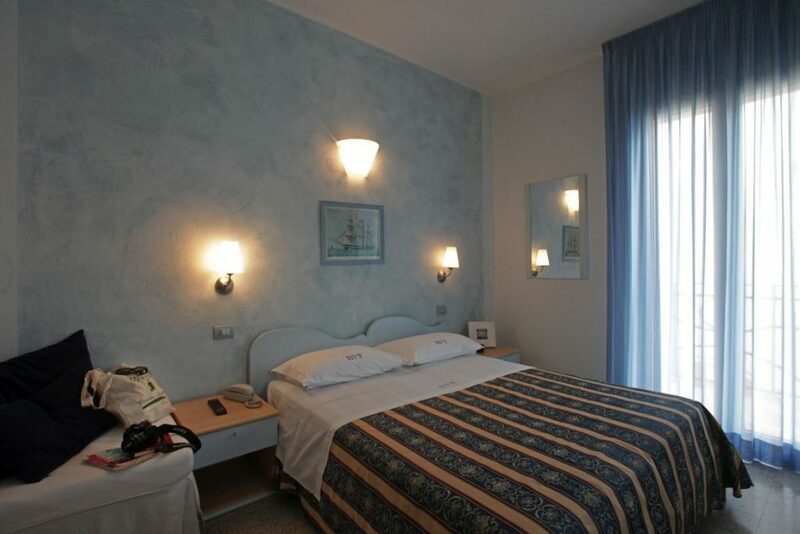 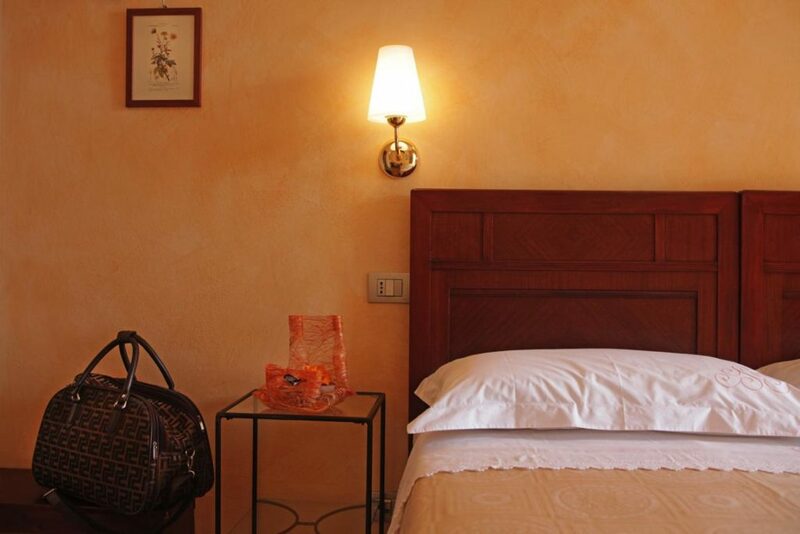 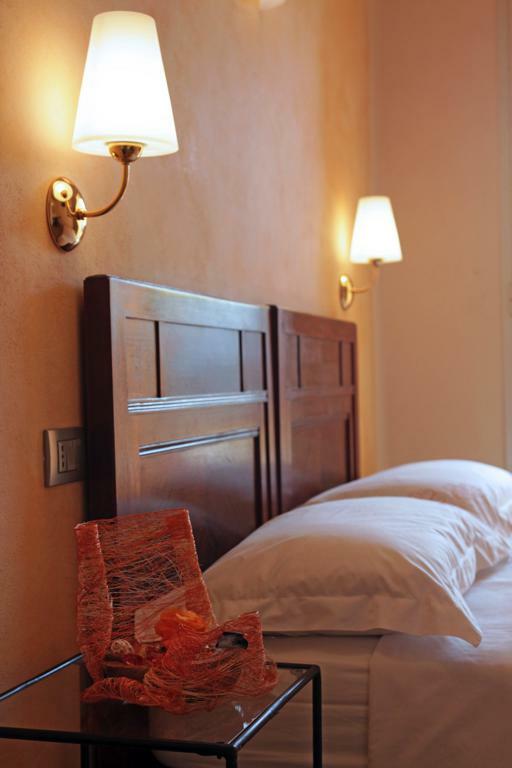 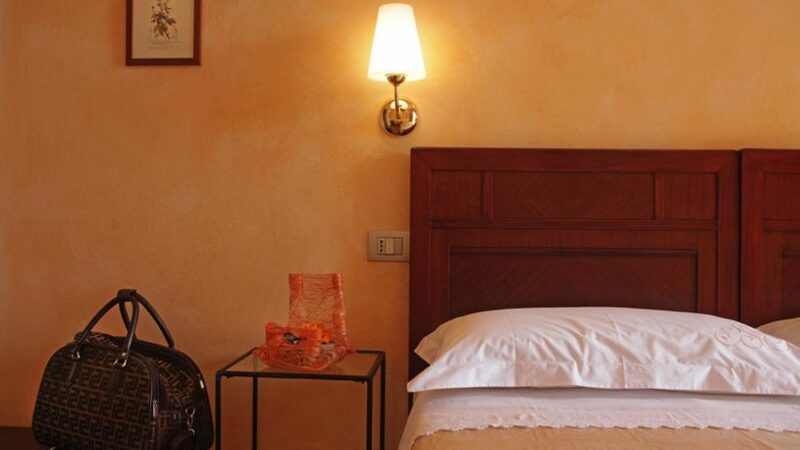 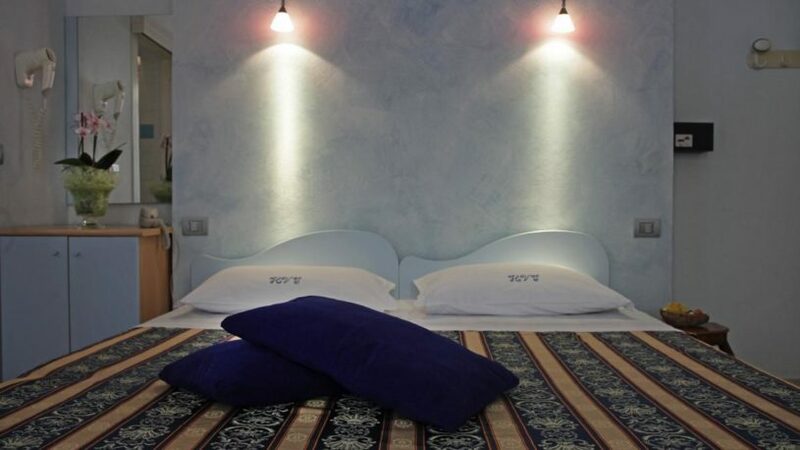 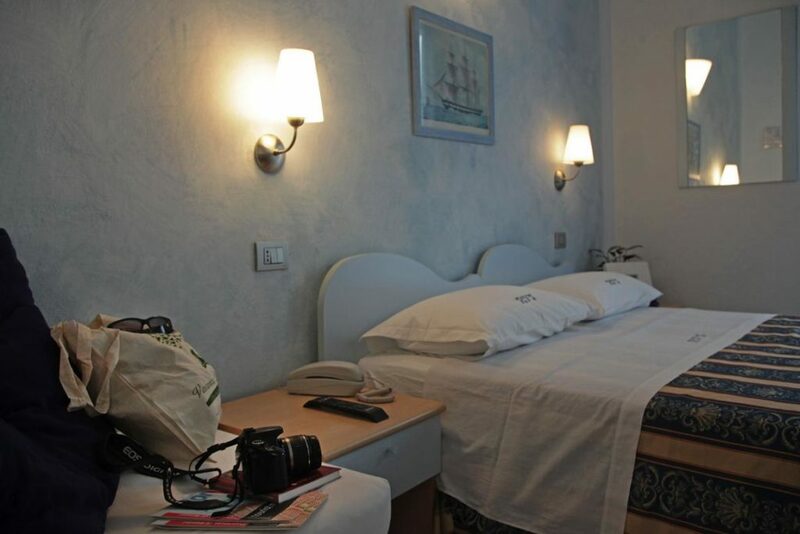 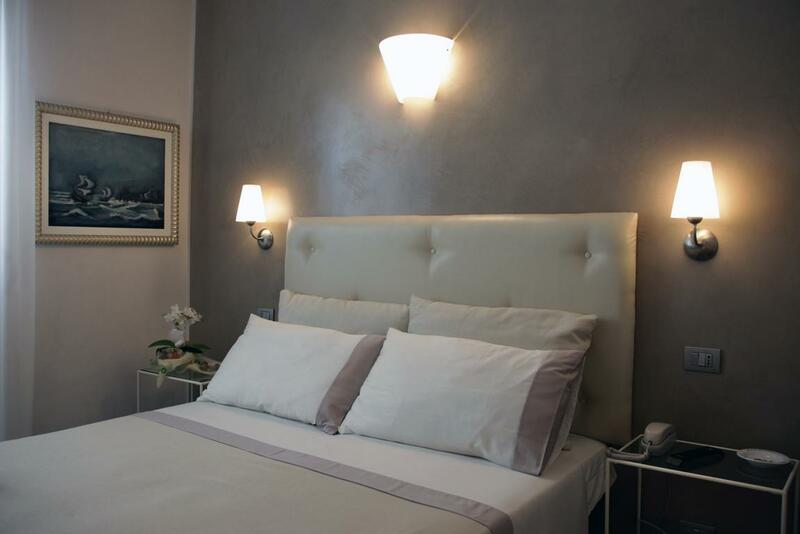 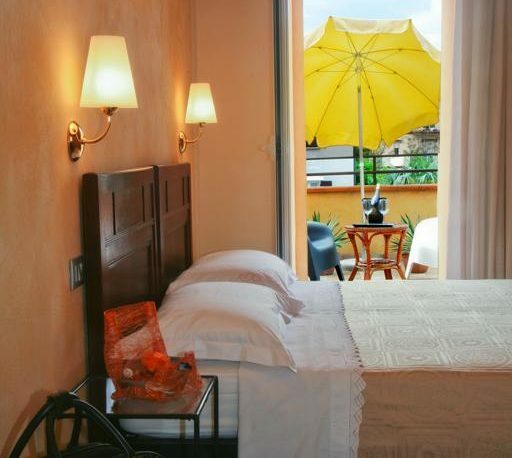 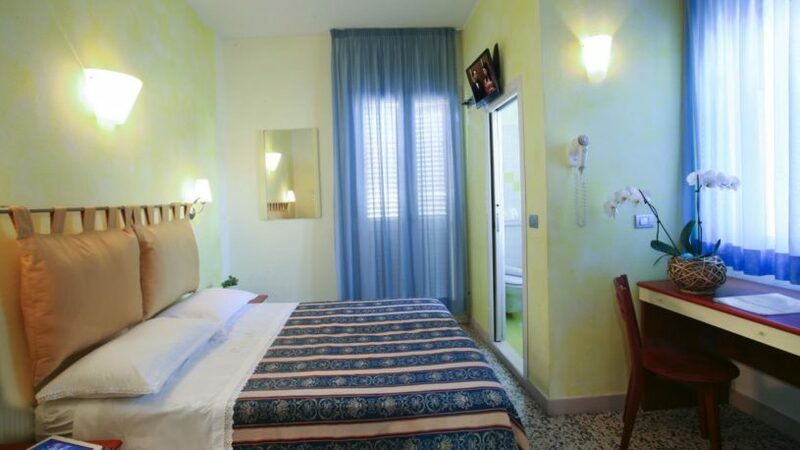 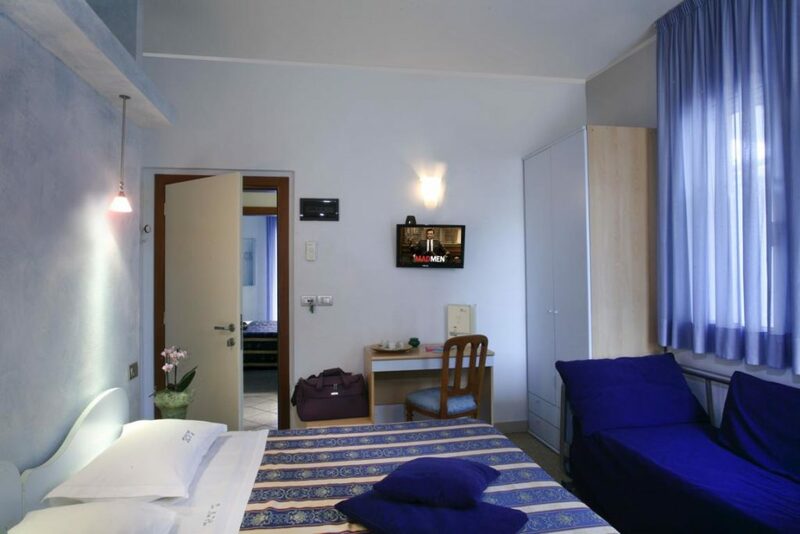 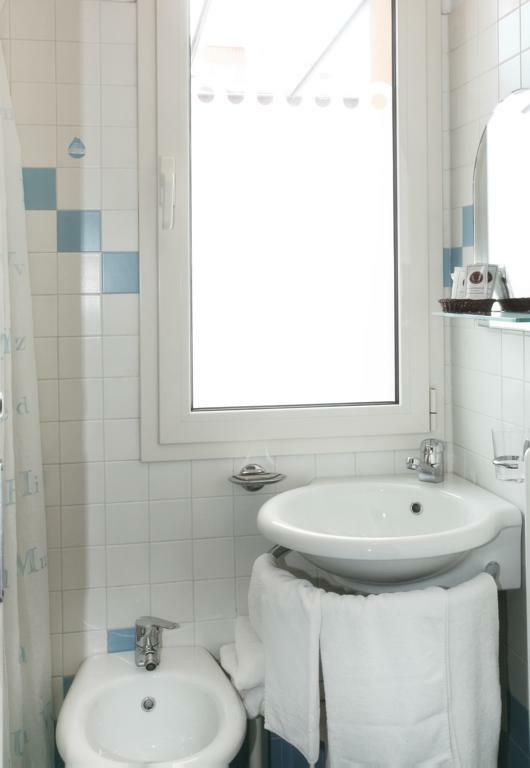 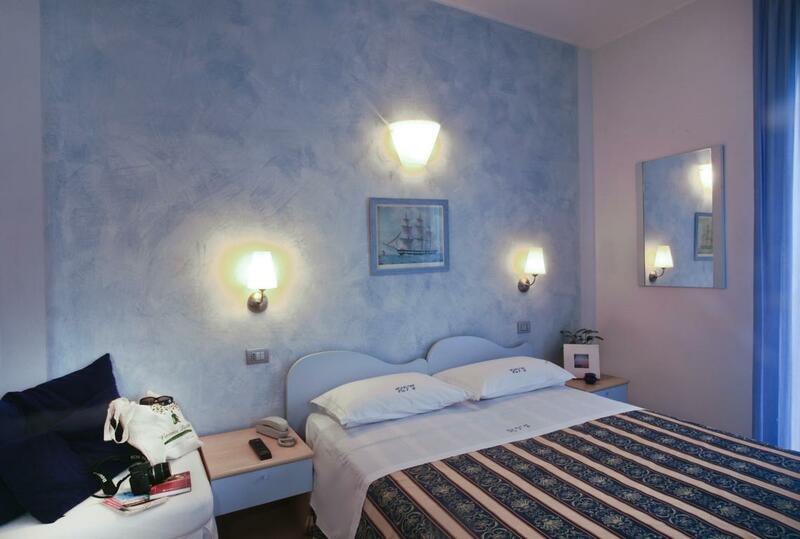 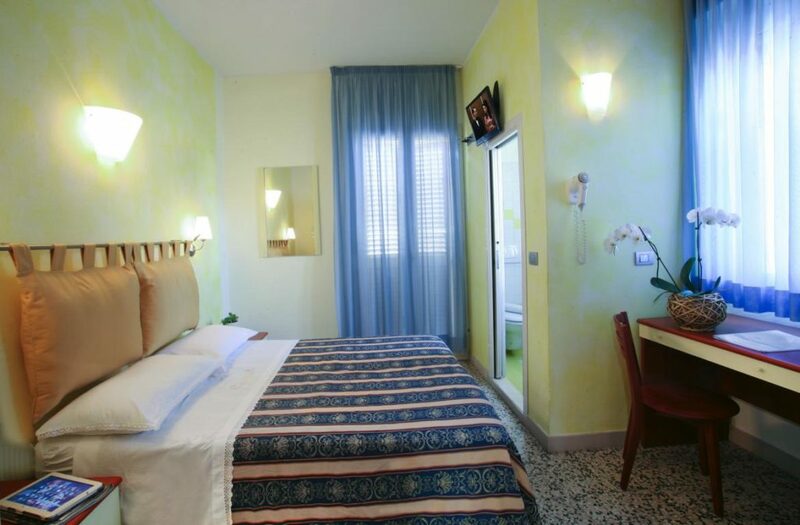 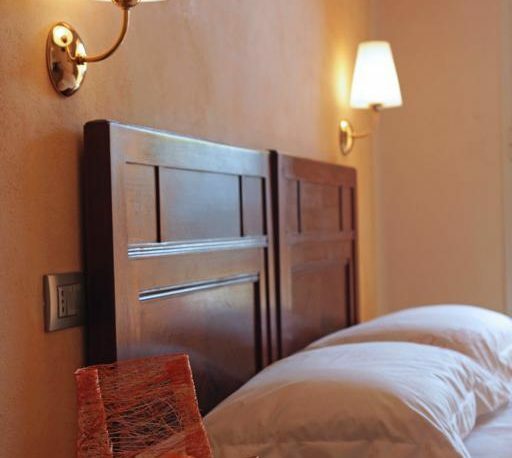 All maintains a classic taste and keeps the historic features of the hotel, you will not find huge rooms and bathrooms as Roman baths, but you rediscover the pleasure of finding very accurate linens, all hand-embroidered, little touches that will make you spend a vacation well-being, not forgetting the services. 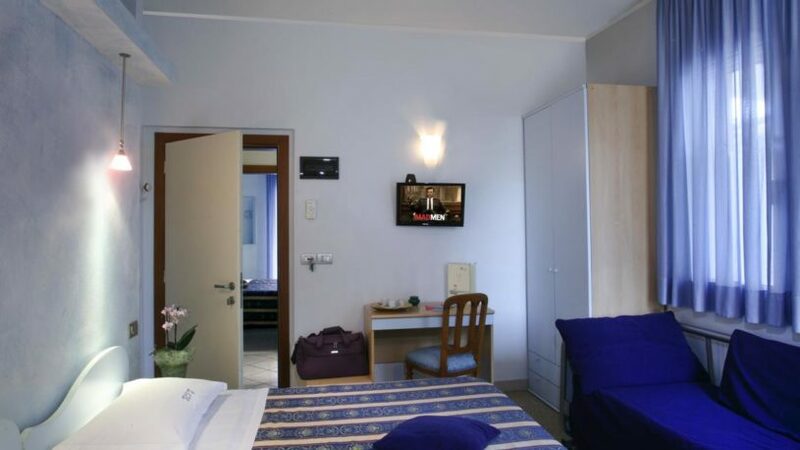 Rooms are different in decor, color, size. 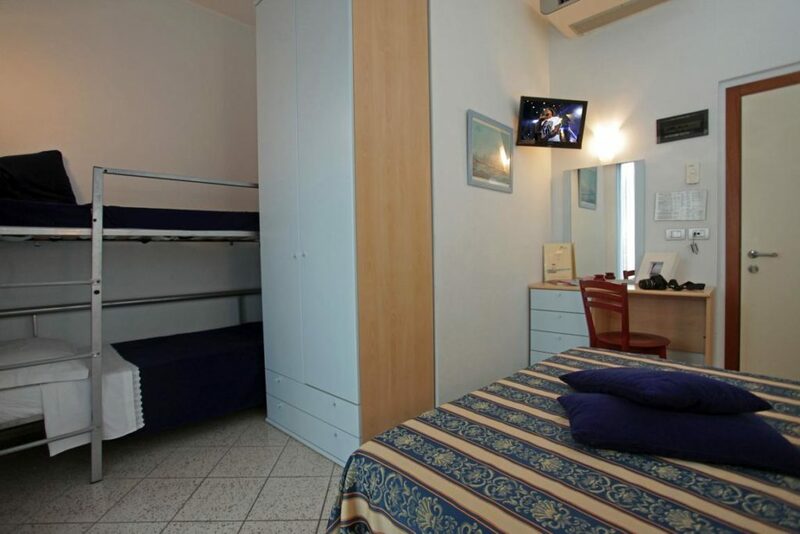 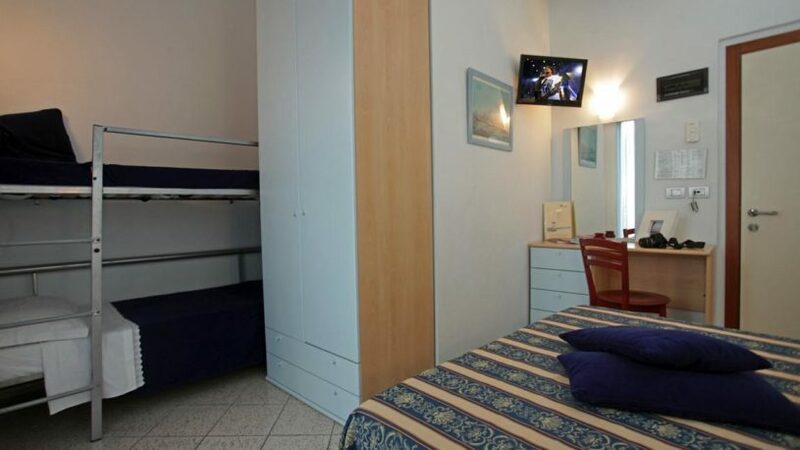 The BASIC ROOM is the cheapest type for the lack of shower and mini-bar but they have all the facilities for a pleasant holiday. 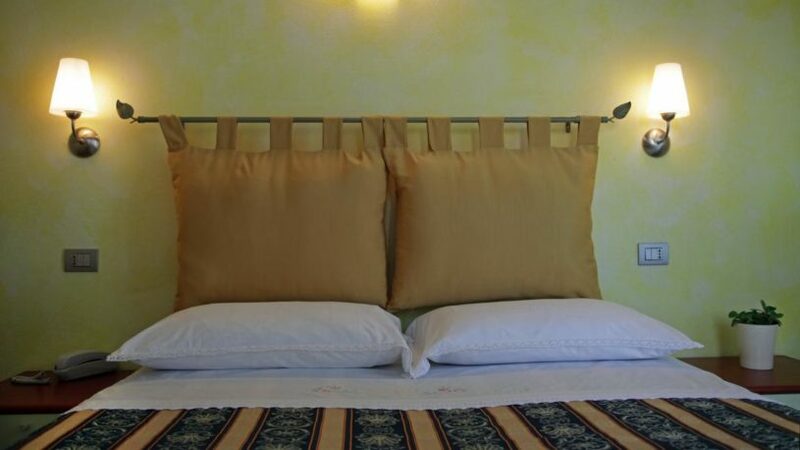 Rooms are versatile, suitable for couples, parents with two children, new parents with babies, grandparents with grandchildren.